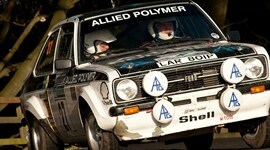 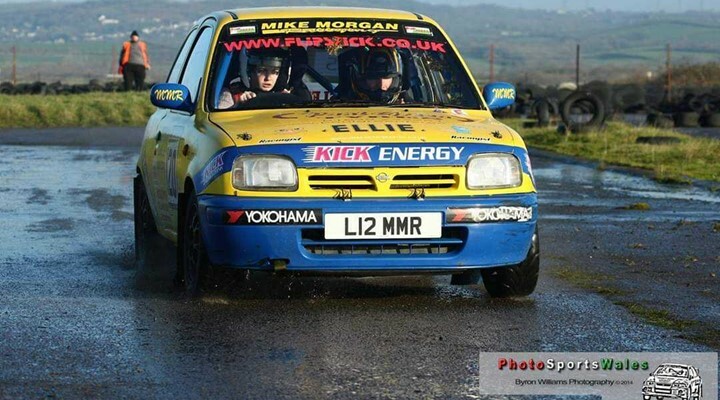 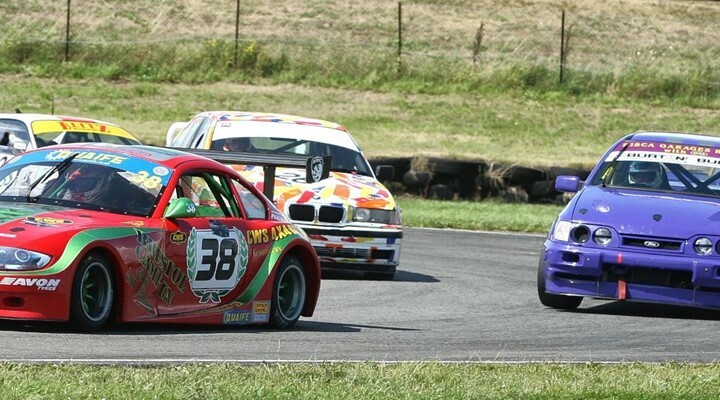 Everything that's going on at Pembrey is listed below. 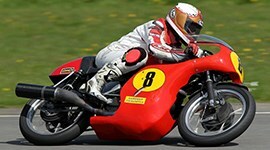 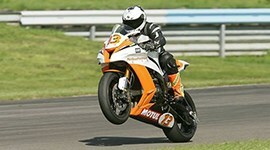 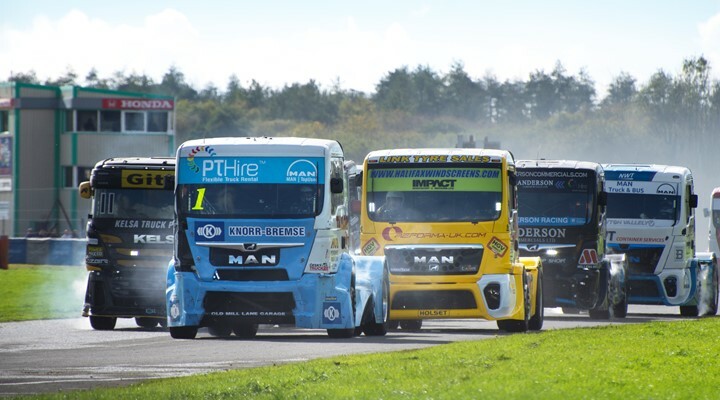 The MV Commercial BTRA Championship headlines Spring Truckfest with a bumper BARC support bill also in action. 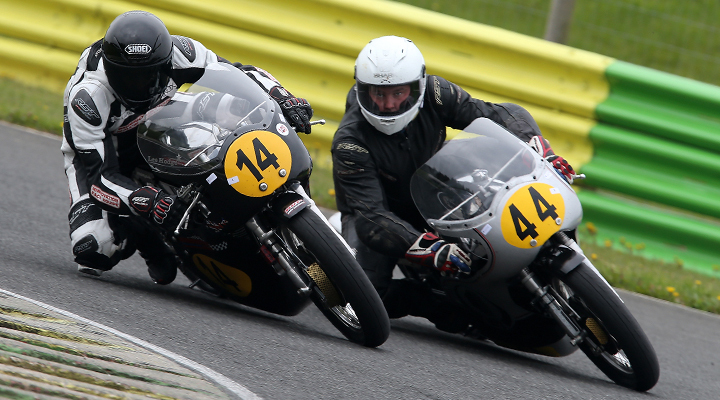 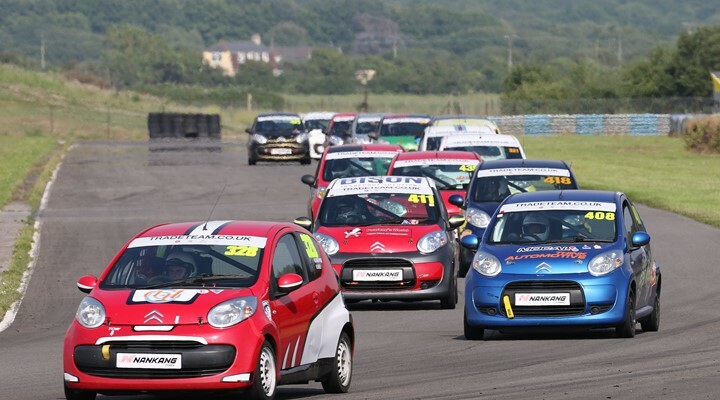 The British Automobile Racing Club returns to Pembrey for a host of endurance races from the Distrigo Parts Distribution C1 Challenge. 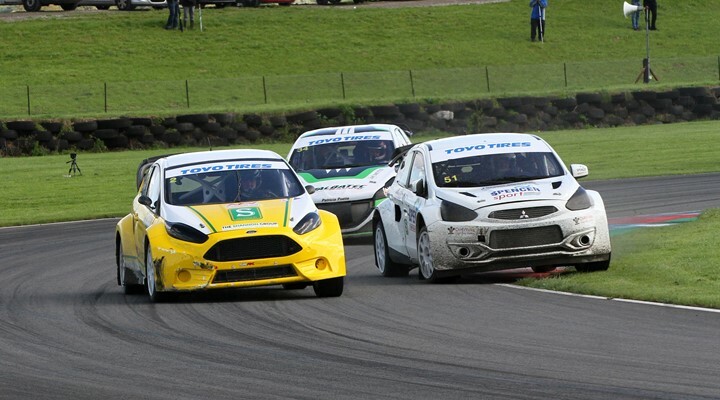 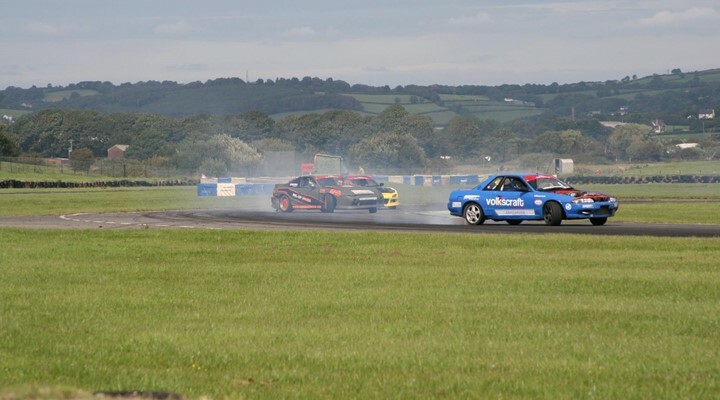 Sideways thrills and spills will take place at Pembrey this weekend as the Toyo Tires Motorsport UK British Rallycross Championship rolls into town for rounds three & four of the season. 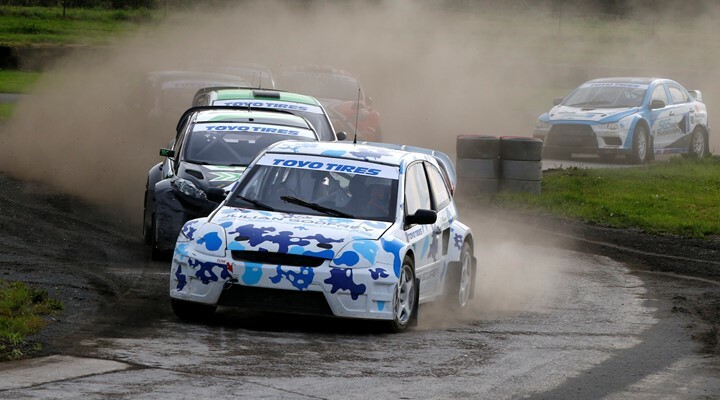 It's set to be a spectacular weekend of racing as the Toyo Tires Motorsport UK British Rallycross Championship returns for a second time. 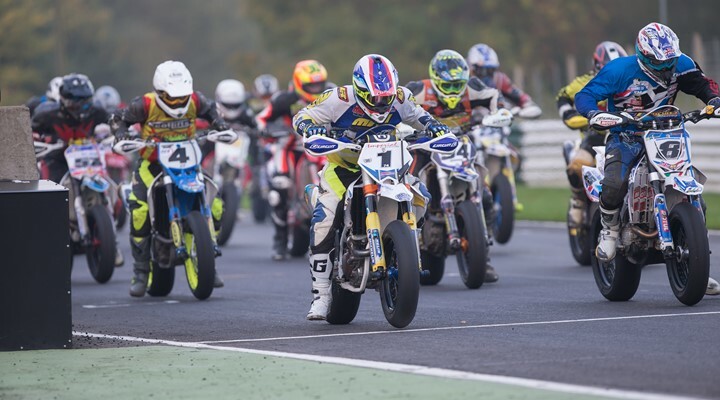 The MV Commercial BTRA Championship returns to Pembrey with a blockbuster BARC supporting cast for Pembrey's Autumn Truckfest.